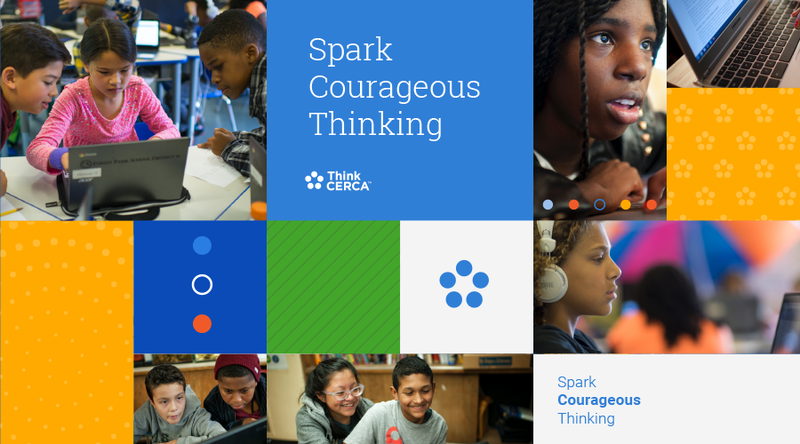 As ThinkCERCA grew into new products and expanded its curriculum for students, their brand needed a focused visual story that connected every touchpoint users engaged with. Our goal was creating an identity that brought to life the humanity and rigor of the people using the product, learners. We focused on brand words such as; excellence, ambitious, lifelong learning, educators first, credible, friendly, bright, and approachable. We wanted the classroom to really come to life in the brand messaging and visuals throughout the product. We discovered what we felt from the beginning, at the core of it all, it’s all about the students. We let that become our guiding element in the story. We designed the baseline for every graphic element and material that ThinkCERCA would produce from marketing materials to videos, slides to UI and product design. 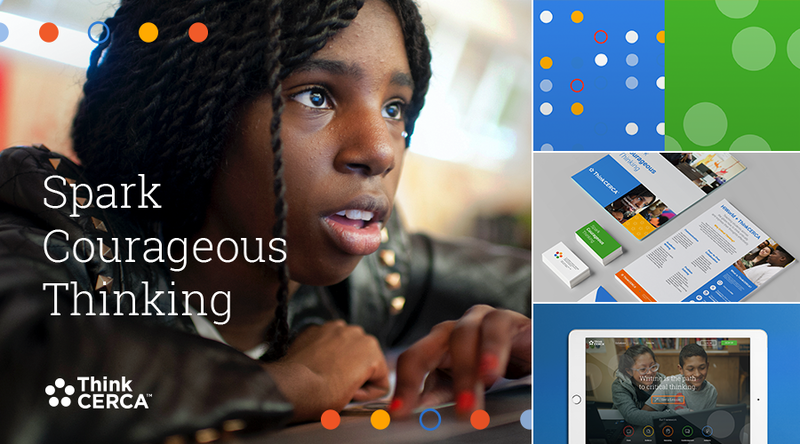 Every touchpoint focused in on the new vibrant, colorful, photo-driven design direction to create a cohesive visual brand story for their students and teachers.